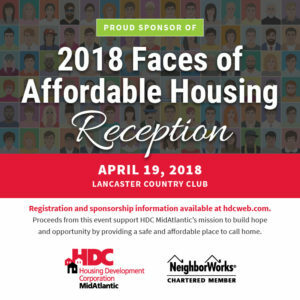 M illers Mutual is a proud sponsor of HDC MidAtlantic’s 2018 Faces of Affordable Housing reception. HDC MidAtlantic is a 501(c)(3) non-profit whose mission is to build hope and opportunity by providing a safe and affordable place to call home. They deliver high-quality and secure housing solutions through innovative property management, real estate development, and resident services. The organization currently serves more than 4,800 residents including working families, seniors and individuals with disabilities, who live in 3,700 affordable homes throughout Pennsylvania, Delaware and Maryland. 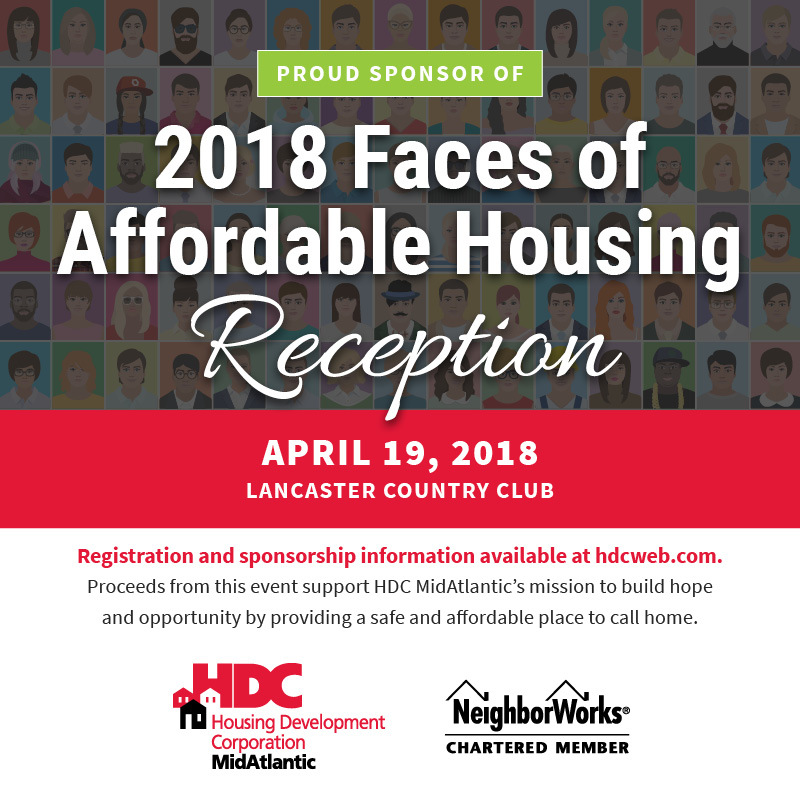 This is the 2nd year Millers Mutual has supported HDC MidAtlantic’s annual Faces of Affordable Housing event, which highlights critical issues in the affordable housing industry and spotlights the organization’s achievements throughout the year. Learn more online at hdcweb.com/faces.